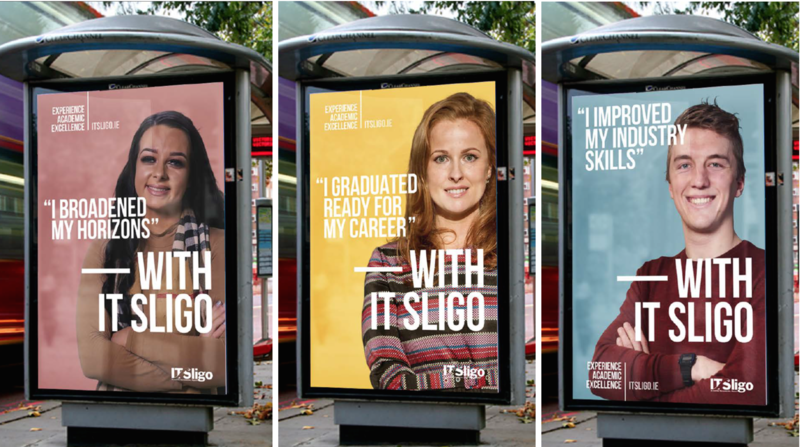 As Ireland reaches full employment third level institutions are becoming more competitive to attract students. 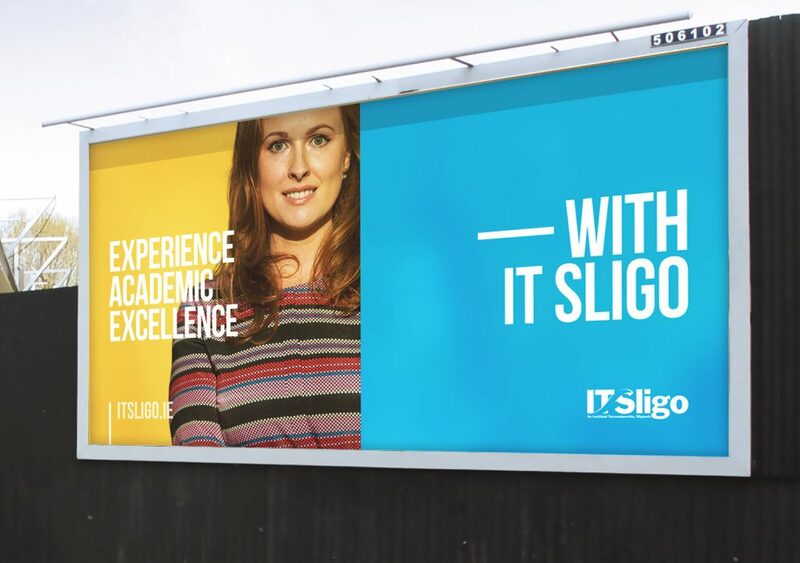 IT Sligo needed a campaign that focussed on what students really look for when selecting a college to go to. From our research we uncovered the key reasons why people choose a particular college. From the respondents it became clear that the quality of the course and the career prospects they gained from taking a particular course are critical to their college selection. The campaign comprised of outdoor, social, programmatic display, content creation and pay per click advertising.